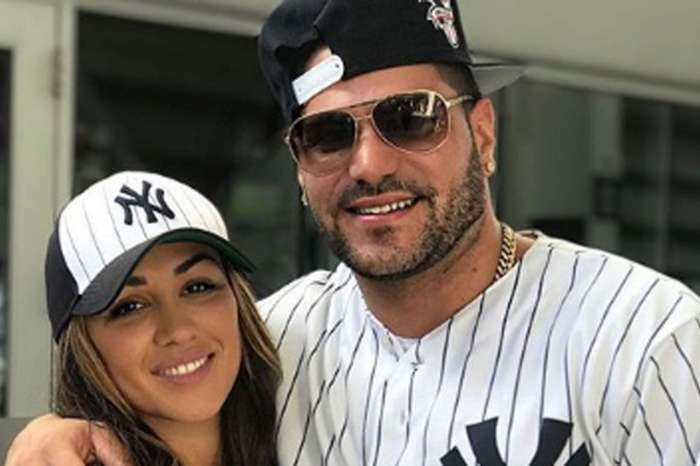 Ronnie Ortiz-Magro and Jen Harley have quite the stormy relationship to say the least. Given their history, one might wonder if he ever seeks advice from his Jersey Shore costars. Co-star JWoww Farley refuses to offer advice stating, “Hell no!” when asked if she would ever get involved in Ortiz-Magro’s drama. The star followed up with details of her previously failed attempts at giving Ortiz-Margo relationship advice. She does admit that she wouldn’t hesitate to be open and brutally honest with him if he were to ask her opinion. Though she is staying out of the couple’s relationship narrative, Farley discussed her venture into the world of skincare and her homemade sunblock for children called “Naturally Woww”. She revealed she developed it when her daughter, Melani, started having trouble with her skin. @naturallywoww Cyber Monday 50% OFF!!! . WOWW50 SHOP NOW! . + Subscribe & Save: Lock In This Deal For Life . . . Naturally Woww Subscription is a program that offers a hassle-free, flexible scheduled delivery with discounted pricing and FREE shipping. As a Subscription Member, you have access to exclusive specials, promos, and bonuses! No commitment required. Ortiz-Magro and Harley have been on again, off again since they started dating in July 2017. From cheating allegations, Instagram battles, to public physical altercations the two have had their fair share of issues. The couple welcomed their first child together in April 2018, but ultimately split in June after Harley was arrested and charged with domestic battery. Despite their sordid history, the couple reconciled in October, stating that they were stronger than ever. The pair seemed calm and loving during the November 1st wedding of Mike “The Situation” Sorrentino to Lauren Pesce. Now the couple is making headlines again, but this time with some more positive news. Ortiz-Magro posted on Instagram a photo of Harley showing off a growing baby bump, announcing that the two are expecting their second child together. 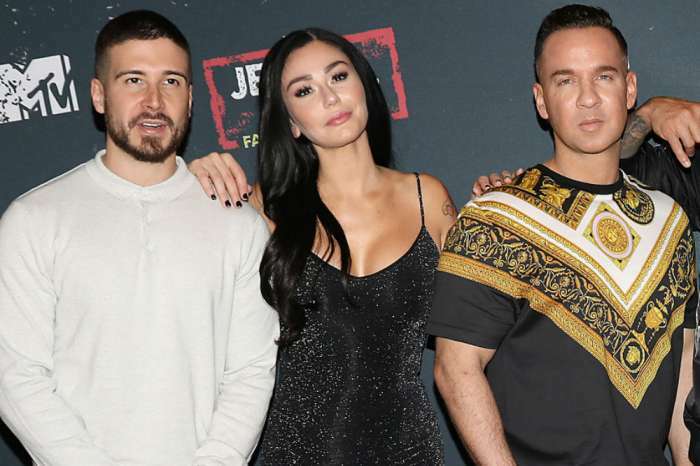 They aren’t alone in their family news, there’s another Jersey Shore star that is making headlines over an Instagram reveal. Nicole “Snookie” Polizzi and her husband Jionni LaValle announced that they are expecting a third child together. Though things seem quiet and happy for now, given their history, many fans are skeptical that things will be any different this time around for Ortiz-Magro and Harley. Catch JWoww and Ronnie Ortiz-Magro on new episodes of Jersey Shore: Family Vacation Thursday nights on MTV.